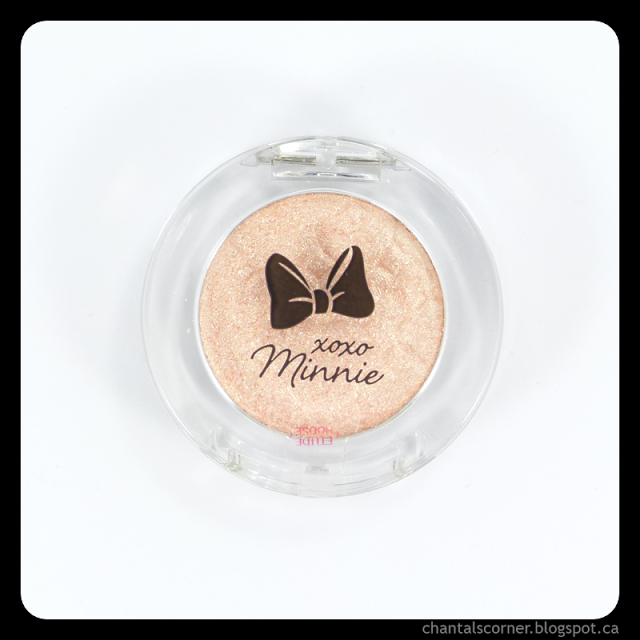 When I saw that Etude House came out with a Minnie collection (called XOXO Minnie) I just HAD to get my hands on it! Here’s a little sneak peek at what I purchased. I actually split my purchase between RoseRoseShop (RRS) and KollectionK (KK) because 2 items were sold out on RoseRoseShop and KollectionK had them (but was more expensive). I got 2 of the 4 nail glitter packs – $2 each on RRS. There’s also a silver pack (which didn’t interest me) and a black pack. I wanted the black one but it was sold out on both sites so I might have to take a look at ebay. The glitters are mixes of the mouse head shape, bows, and circles. 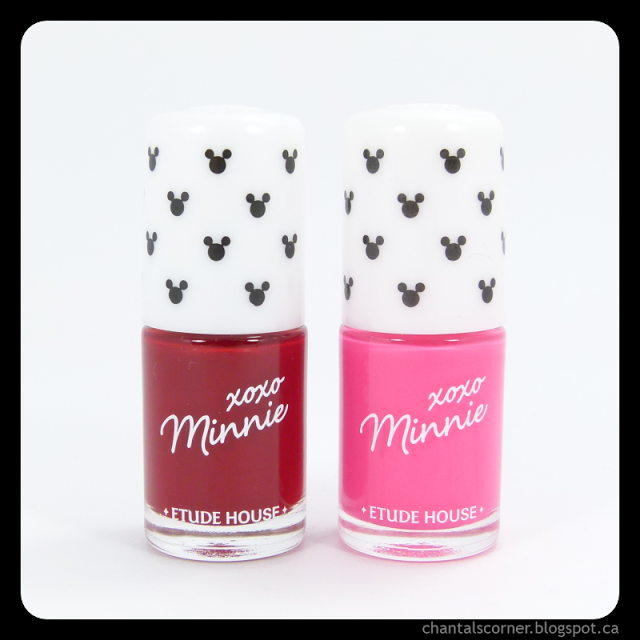 I got 2 of the 6 nail polishes (Minnie Red – $4.60 on KK – and Bubble Pink – $2.40 on RRS). 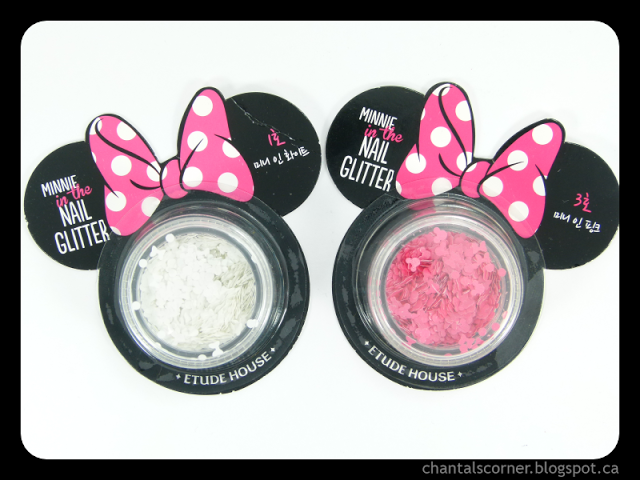 The other 4 were glitter mixes with the glitters that you see above (and the other 2 colours). I figured since I got the loose glitter I didn’t need the glitter polishes. And since the heads and bows are specific shapes I prefer to place those myself rather than have them in a nail polish. 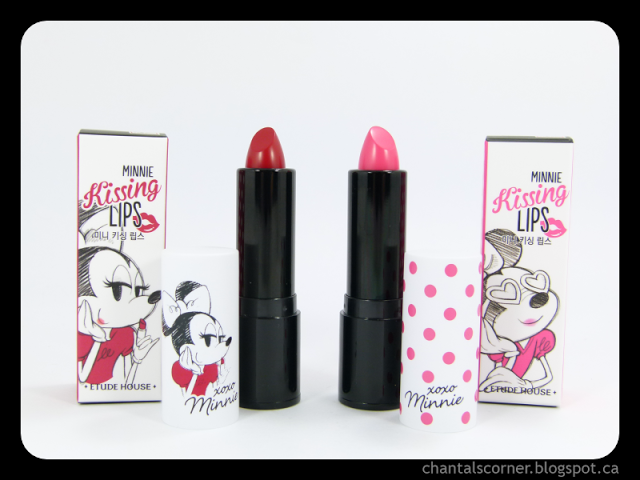 I got the 2 lipsticks: Minnie Red ($12.50 on KK) and Bubble Pink ($7.20 on RRS). I got the set of lashes for the upper lid ($2.40 on RRS). They also had a set for the lower lid, but those didn’t interest me. And finally I got one of the 3 eye shadows (Shining Beige – $4.40 on RRS). 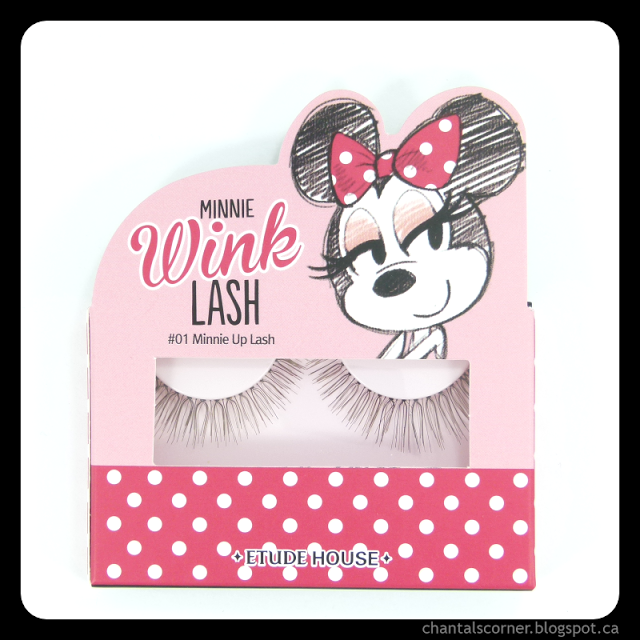 There is also Bubble Pink and Minnie Peach, but I don’t think those colours would look good on my eyes so I skipped on those. There was also a blusher, a highlighter, a lash perm 3 step volumcara (mascara), and an “any cushion case” which I think is a case for loose blushes, but I was not interested in those items. 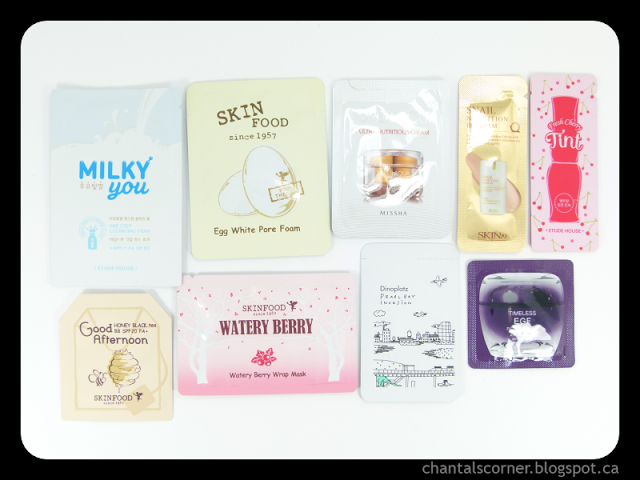 On my RoseRoseShop order I also got a bunch of samples! Shipping for this order (6 items) came to $6.27, for a total of $26.67. I didn’t get any samples with my KollectionK order this time. Shipping on this one (2 items) was $6.99, for a total of $24.09. As you can see RoseRoseShop was way less expensive than KollectionK, and I think ebay would have been less too, but at the time I didn’t think of that. 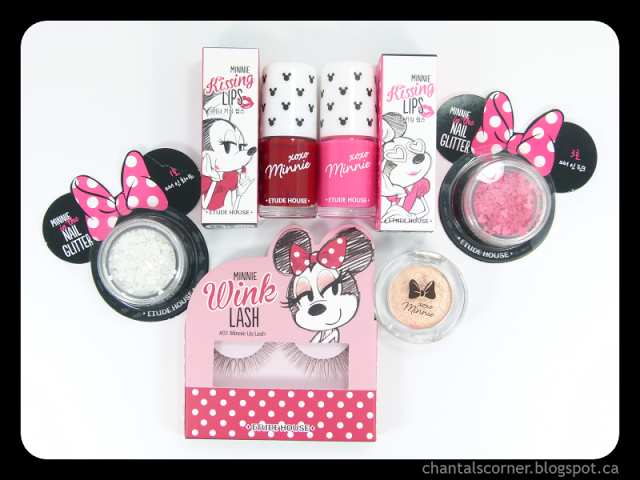 And there you have it, my Etude House XOXO Minnie purchases!